We are pleased to announce that both Mouser Electronics and Trenz Electronics are our premium partners for 2017! We are excited to recognize the excellent service and dedication of these partners. Mouser Electronics is a worldwide leading authorized distributor of semiconductors and electronic components for over 700 industry leading manufacturers. 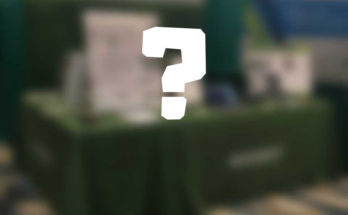 They specialize in the rapid introduction of new products and technologies for design engineers and buyers. 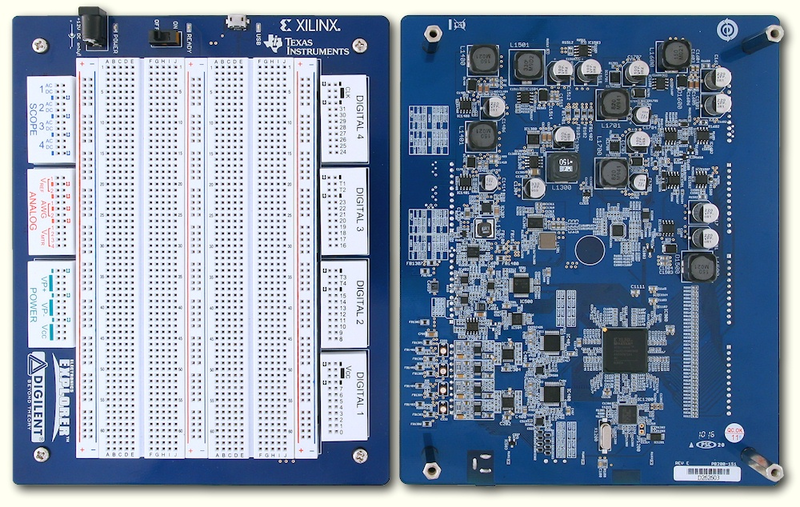 The extensive product offerings include semiconductors, interconnects, passives, and electromechanical components. Mouser distributes and promotes Digilent tools across the world. 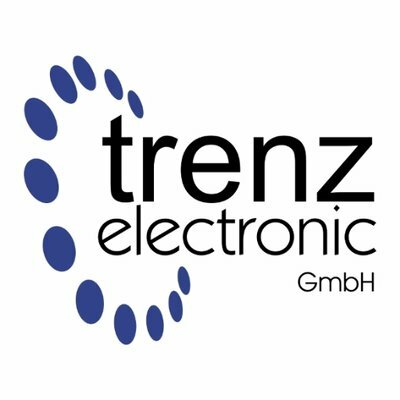 Trenz Electronic GmbH operates as a provider of development boards and services in the electronics industry since 1992. 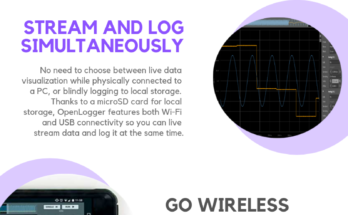 They distribute Digilent products in Germany, and specialize in embedded systems and designs. 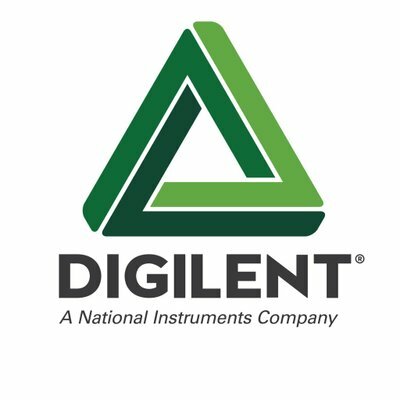 Digilent customers have high expectations and we are happy to have trusted distribution partners that can deliver. Thank you to Mouser and Trenz Electronic GmbH for all their hard work!